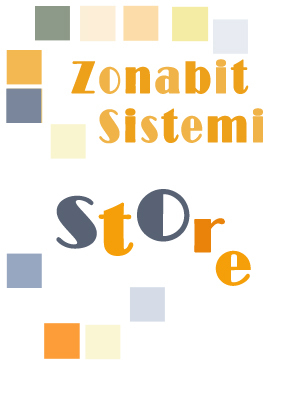 ZonaTEAM software: to shape and to process completely your company schedule. The easyest solution for this complex problem. ZonaTEAM creates labourless for you a complete scheduling.